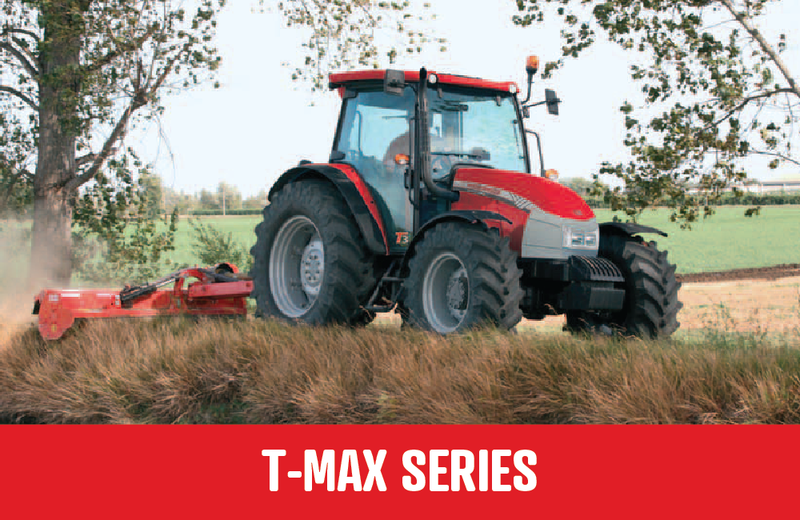 McCormick tractors are global superstars! 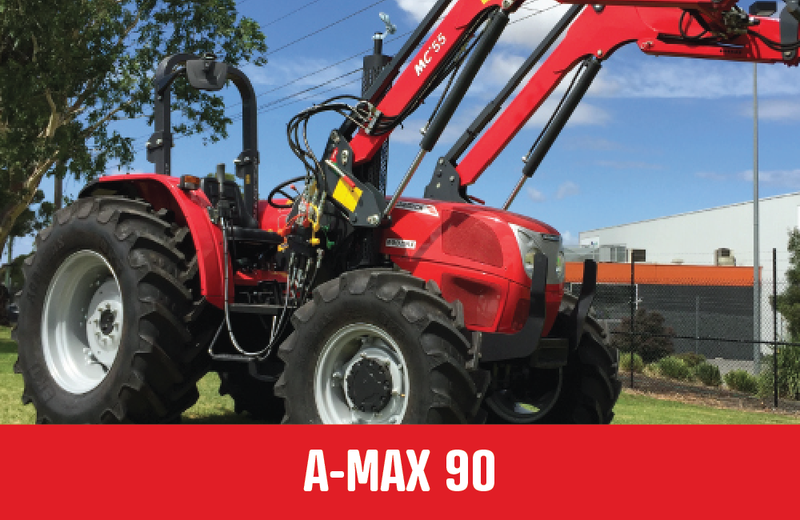 Premium quality assured Italian manufacturing with a US design, UK Perkins engine and French loader arm. 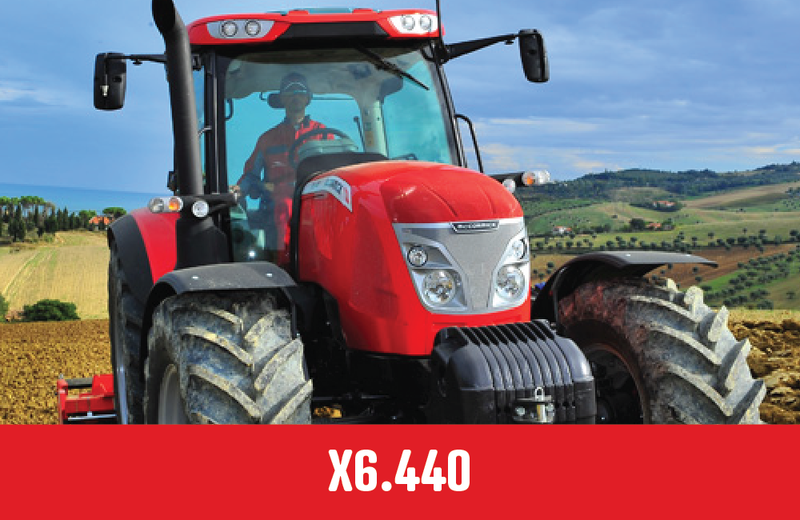 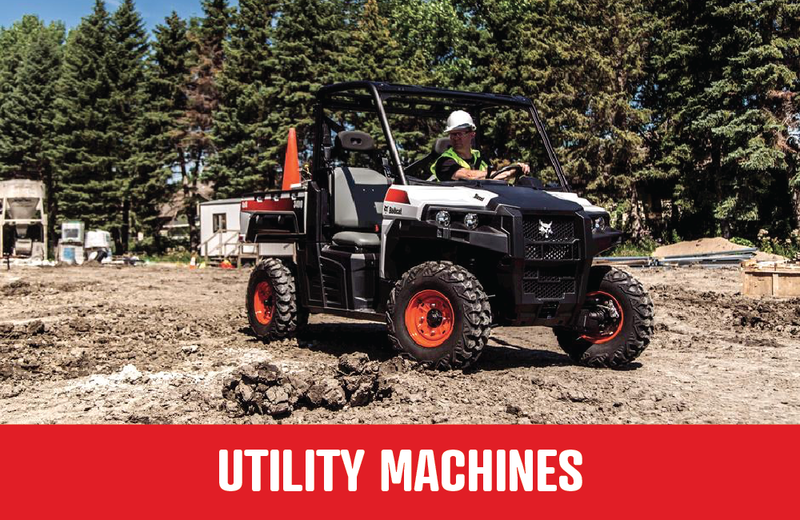 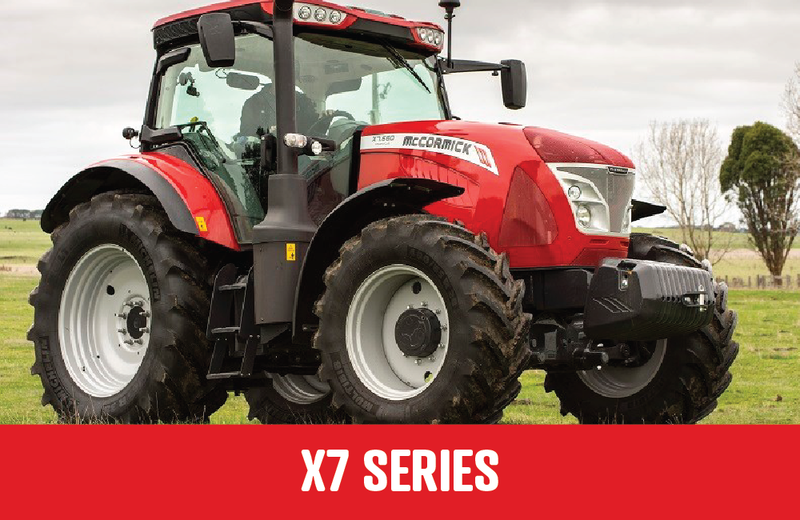 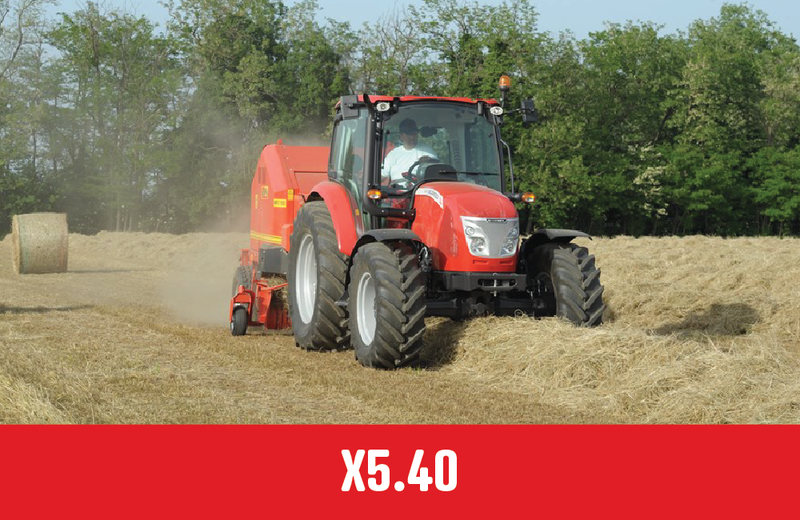 All tractors are very user friendly with electronic shuttle shift, a wet clutch and glass sides for great visibility! 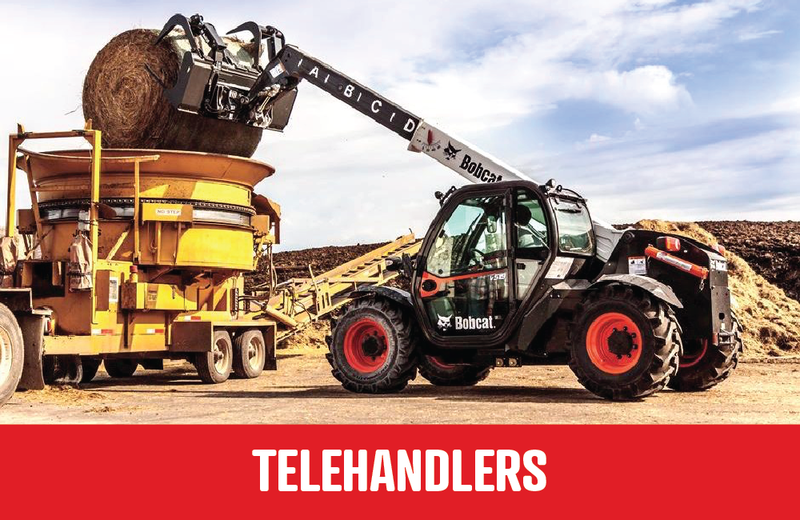 No need to travel – we deliver! 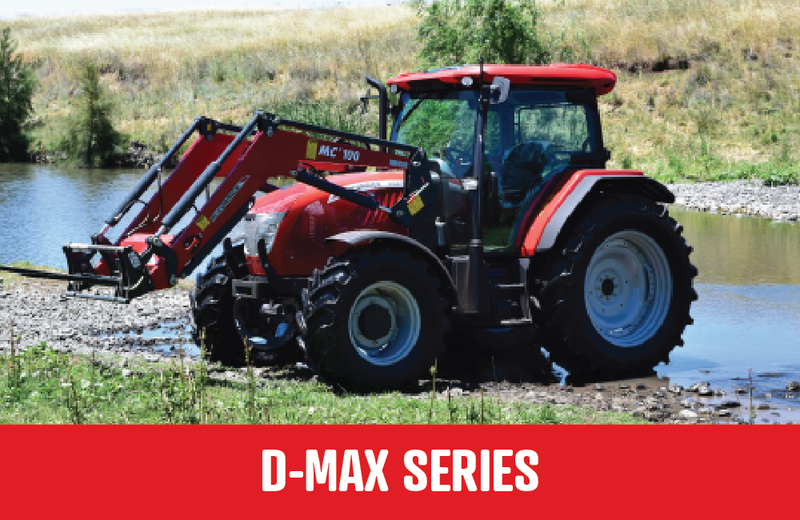 And with a dedicated local sales specialist in Ballarat, we’re your one-stop farm machinery shop!